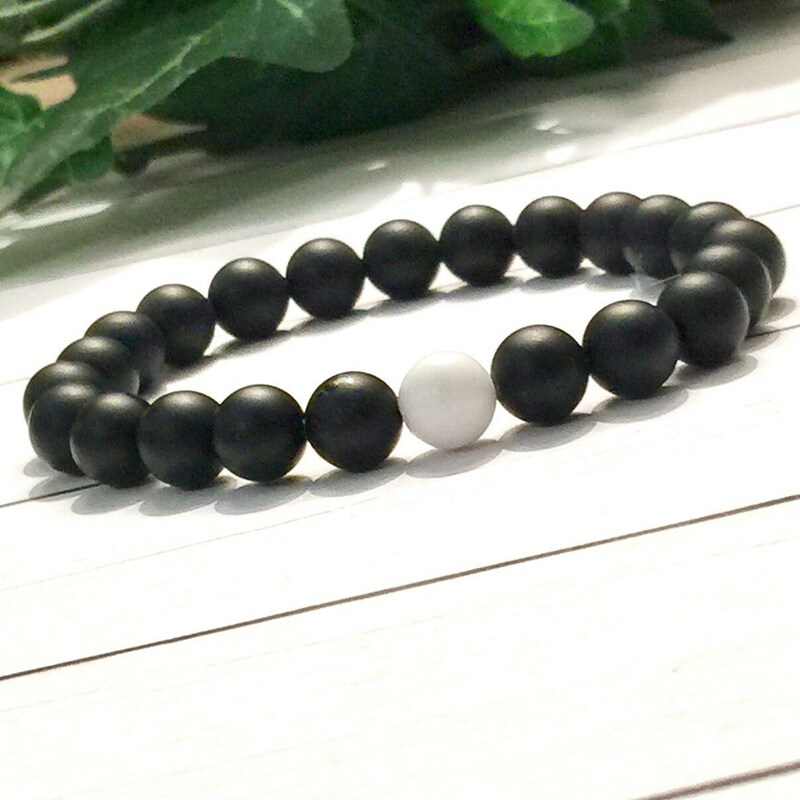 NOTE: White bracelet is 7", average women's wrist size. 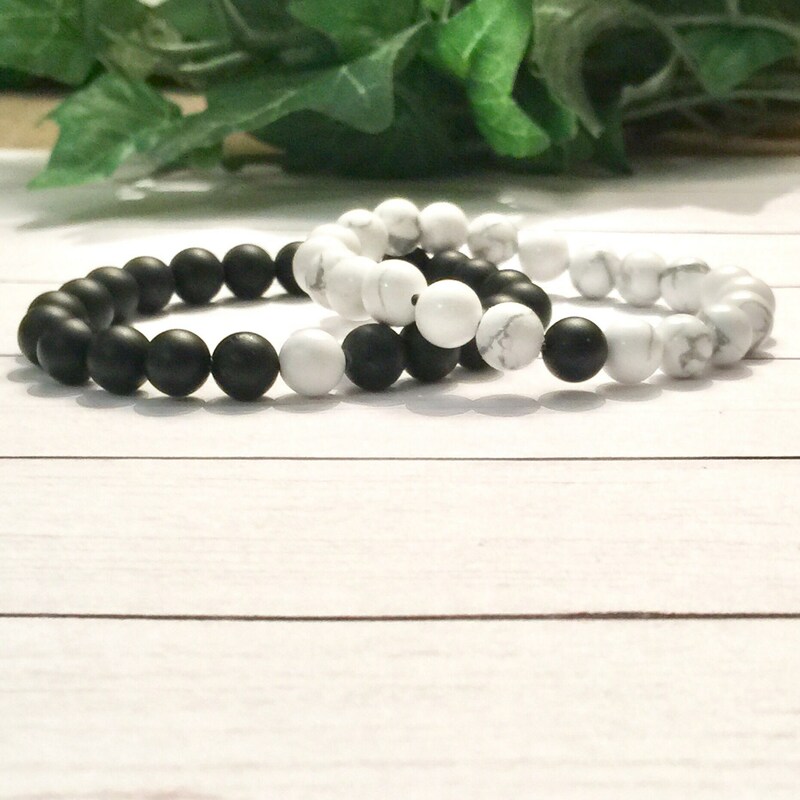 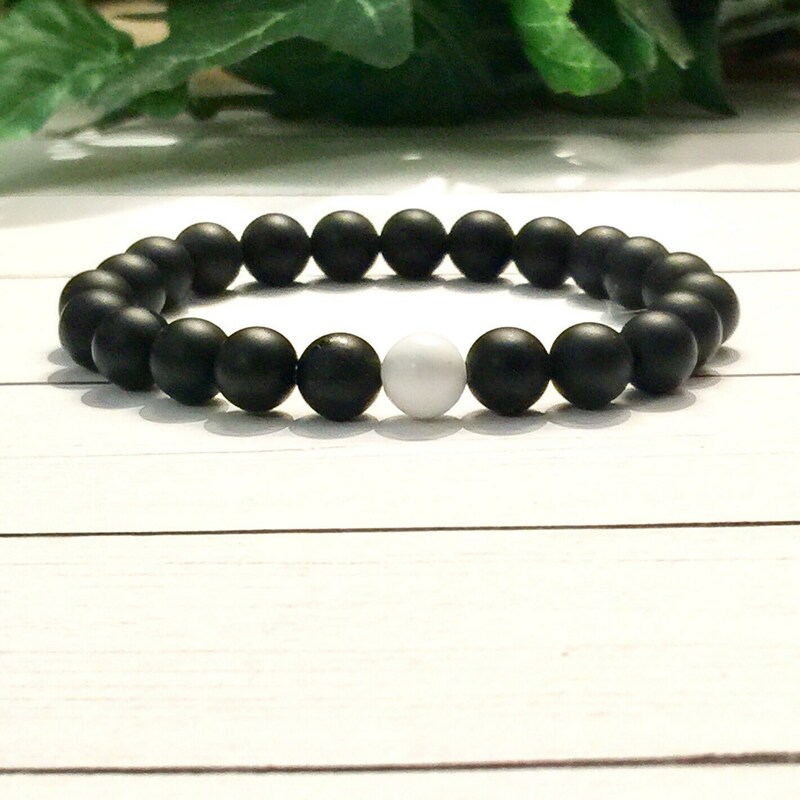 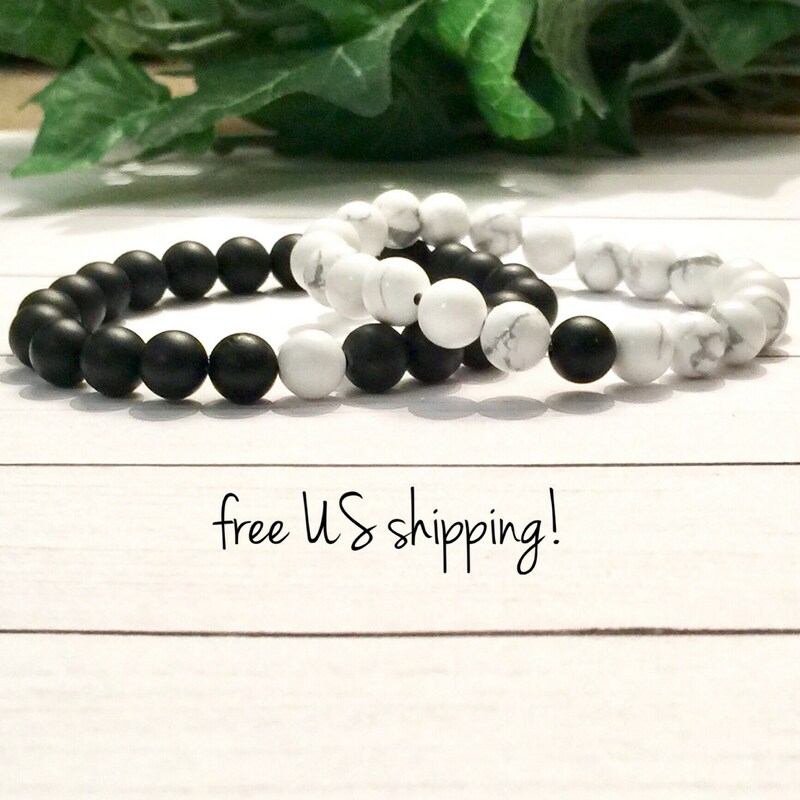 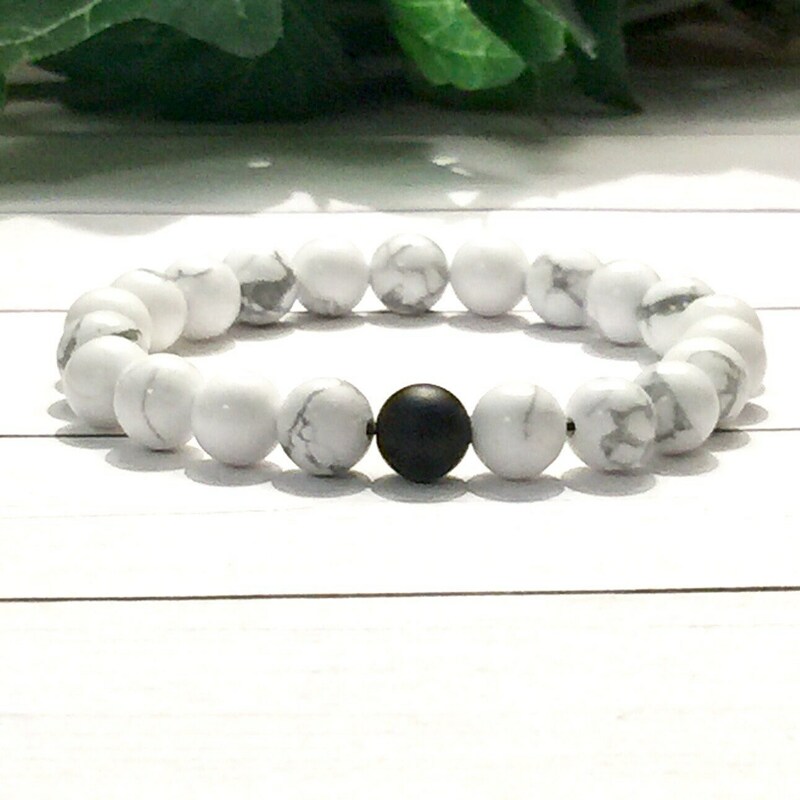 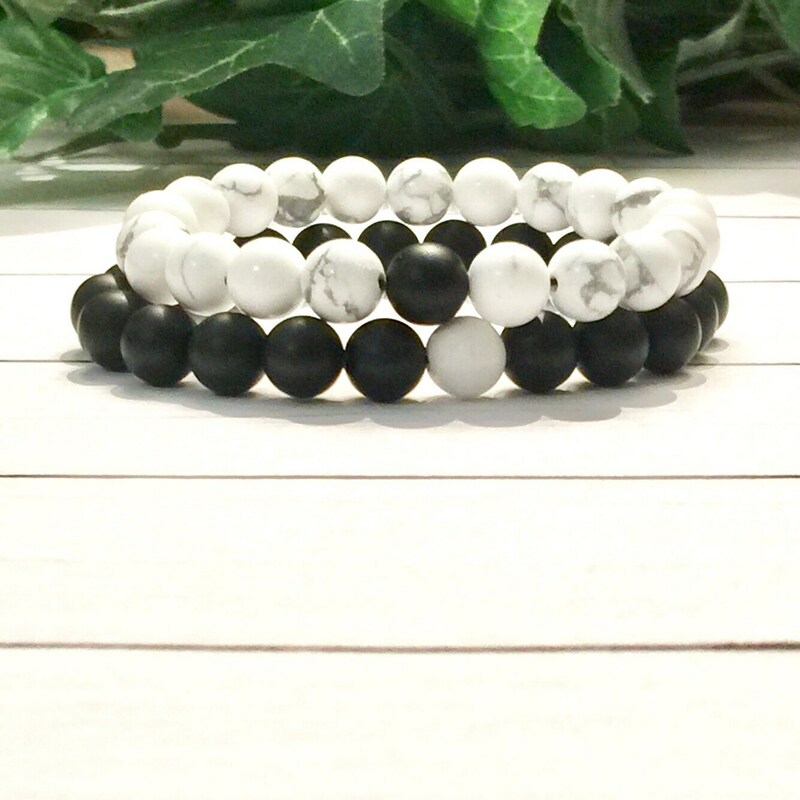 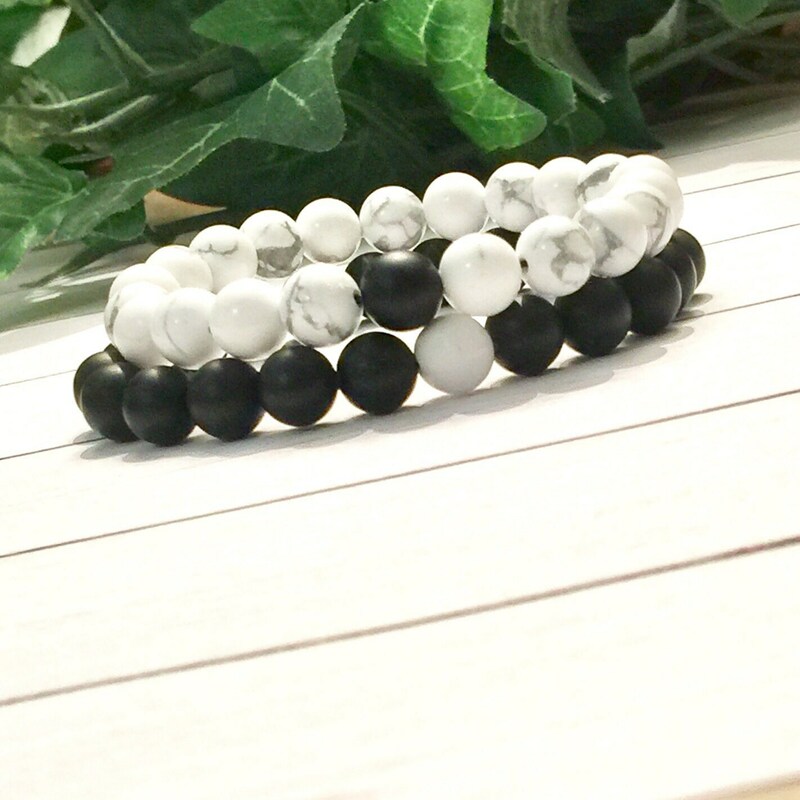 Black bracelet is 7.5”, average men's wrist size. 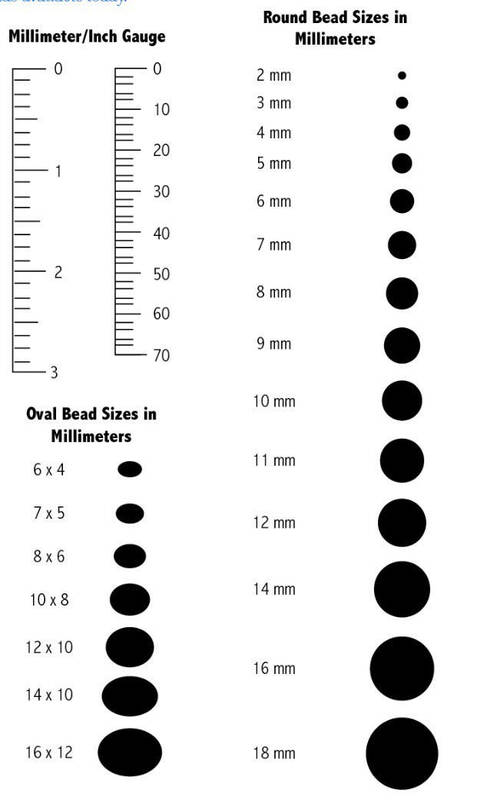 If ordering custom size(s), please put size(s) in inches in comments when ordering.